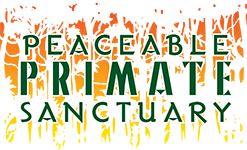 Welcome to the Peaceable Primate Sanctuary (PPS). Our mission is to provide an enriched and stimulating sanctuary for baboons that were previously used in the research and pet industry. We are a non-profit organization that will provide care for neglected and abused baboons. Many of these animals have nowhere else to go. This is my vision for the lifelong care and safety of baboons. I hope you understand, and believe as I do in these marvelous animals and agree to care for them and love them as if they were your own. Animals deserve the dignity of leading a full and rich life with respect and care regardless of what tasks man has asked of them in the past. Learn about each individual animal and you will see its personality and soul. This retreat for our animals is truly a wonderful place. 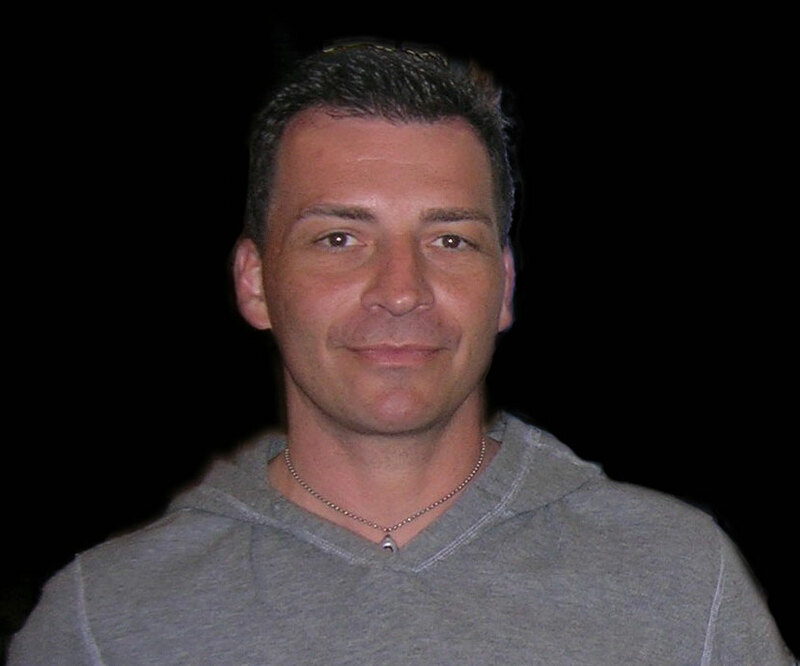 I welcome you and thank you for helping me make my vision a reality.